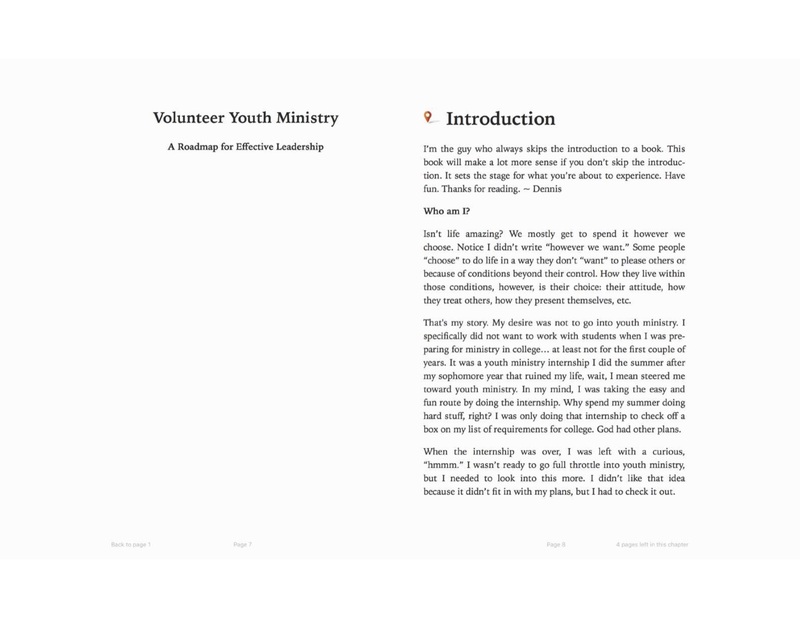 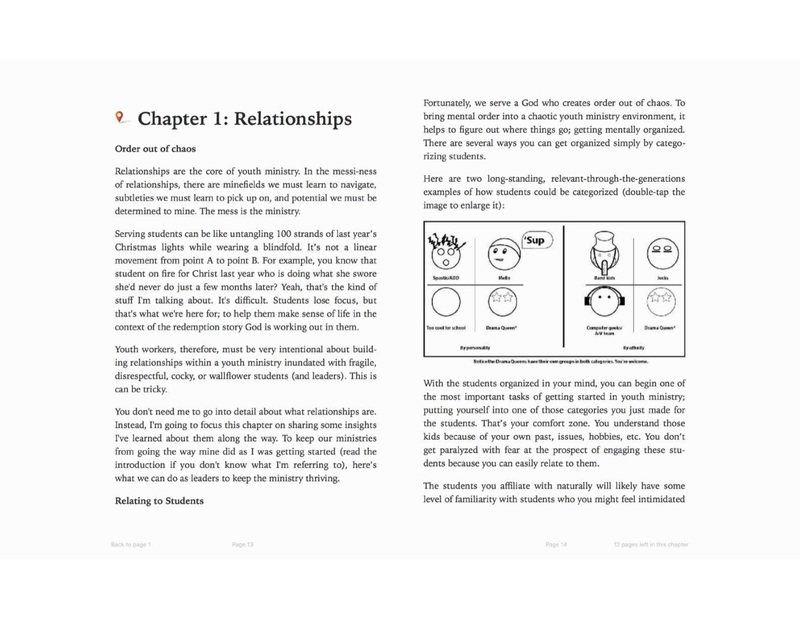 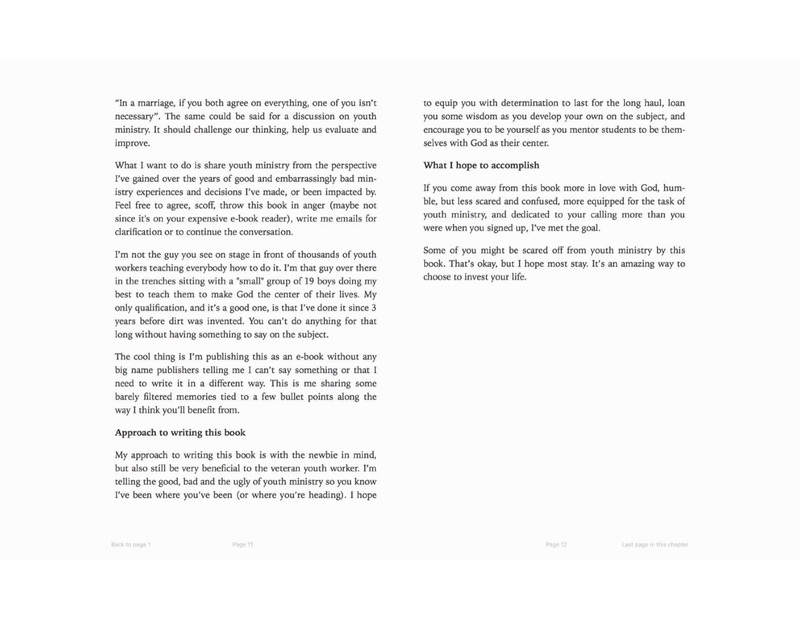 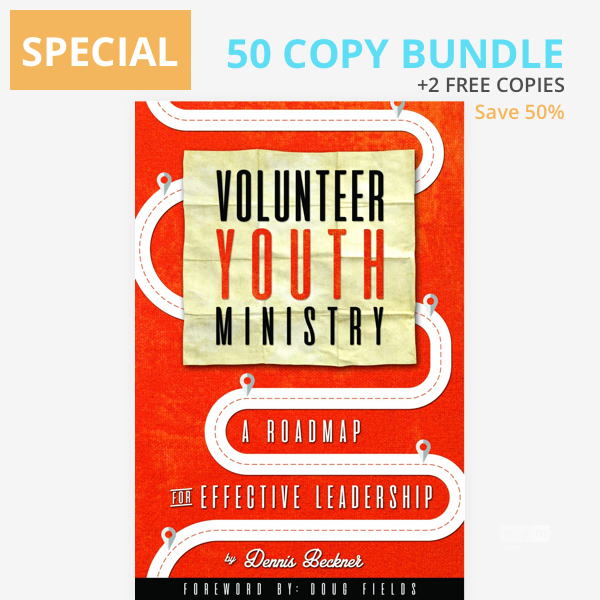 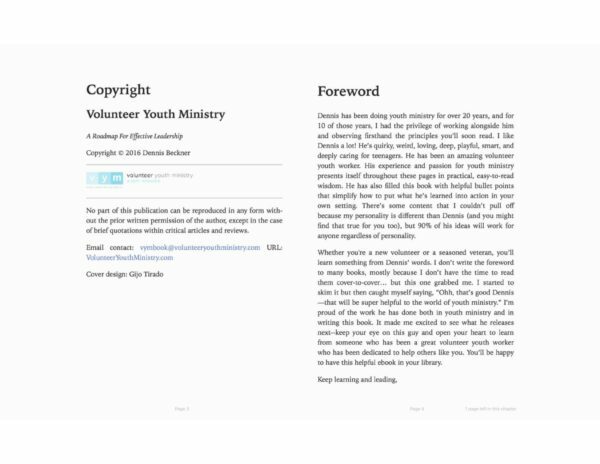 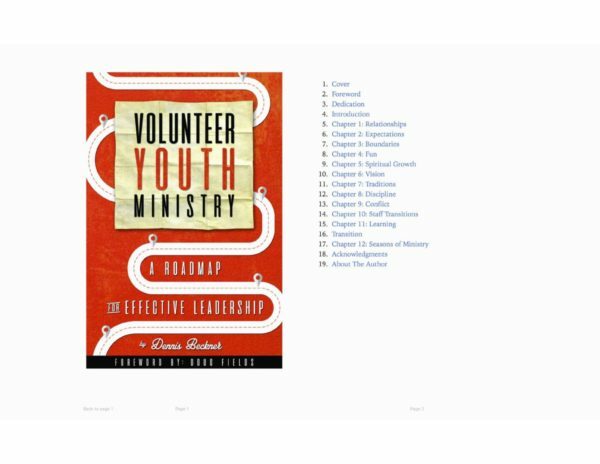 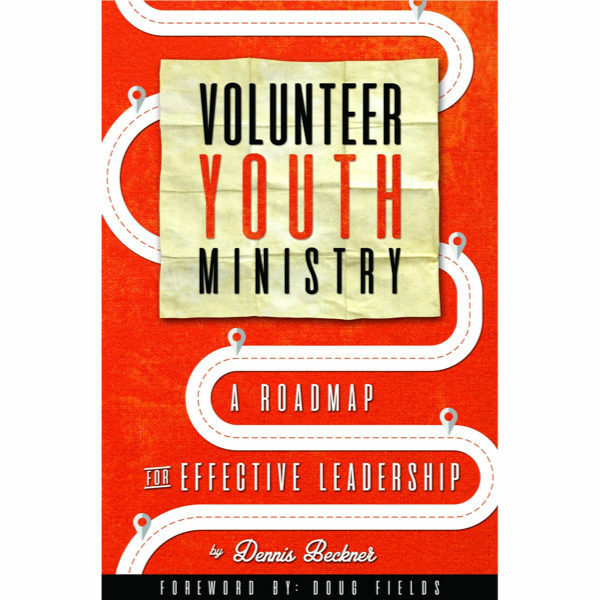 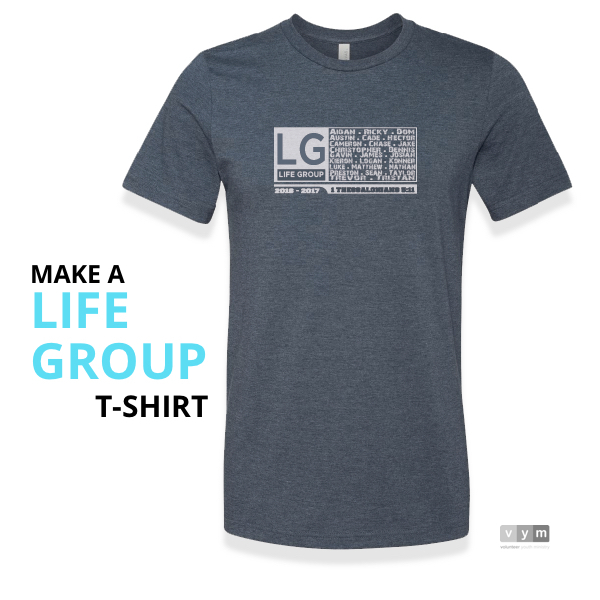 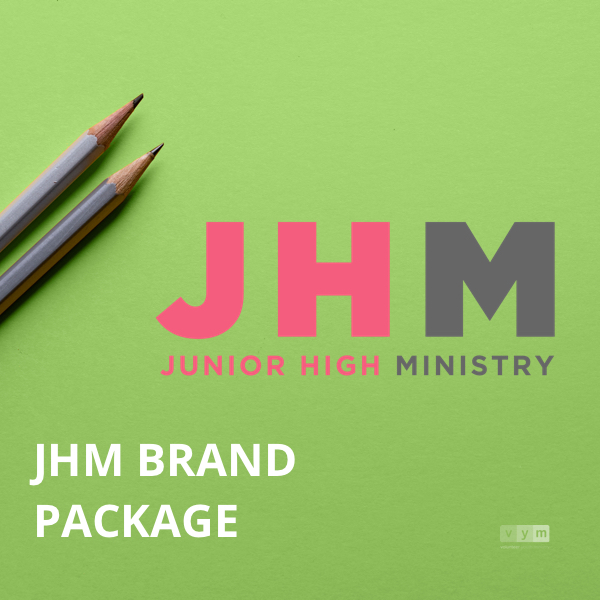 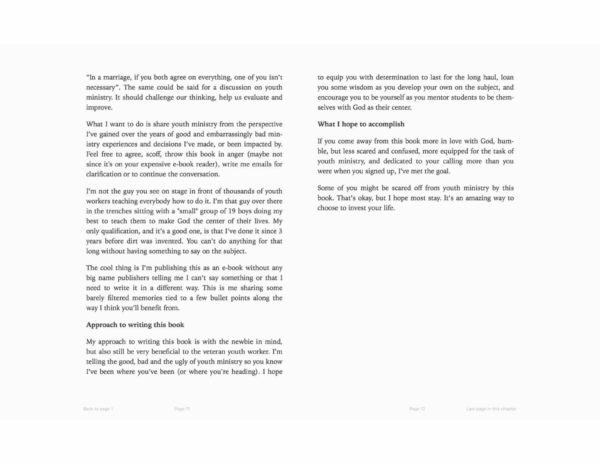 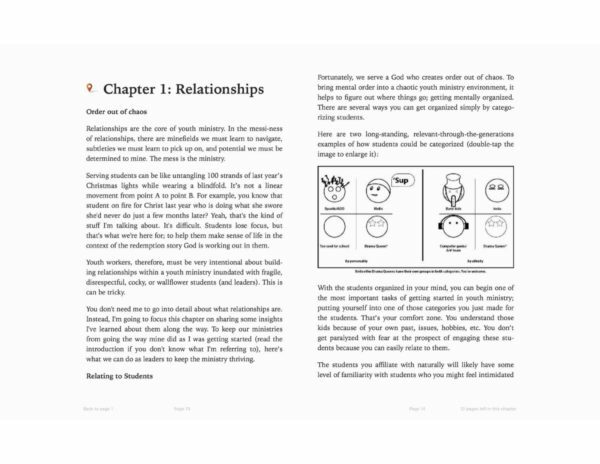 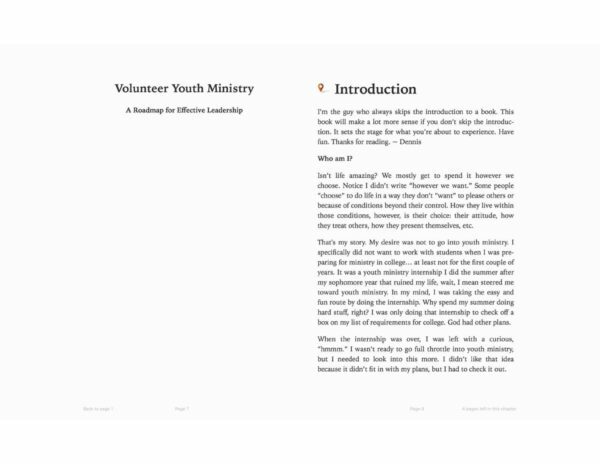 Get Volunteer Youth Ministry: A Roadmap for Effective Leadership for your team and save big. 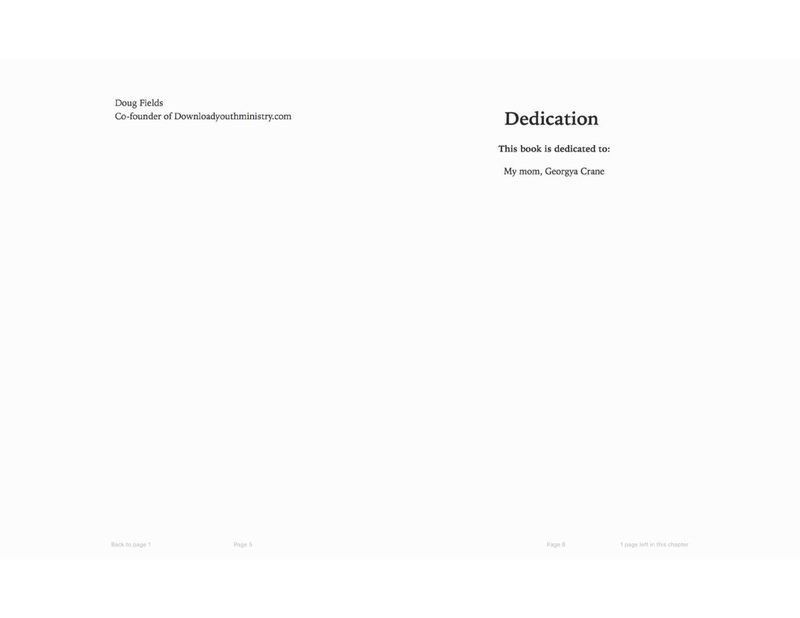 Get 30% of the retail price of each book. When you purchase the 10 Copy Bundle we’ll make a custom download code just for you to give out to 10 people so they can download the book 100% free.